شقق للإيجار بالشارقة 1 غرفة وصالة ، 2 غرفة وصالة ، 3 غرفة وصالة ، 4 غرفة وصالة للإيجار من المالك مباشرة . 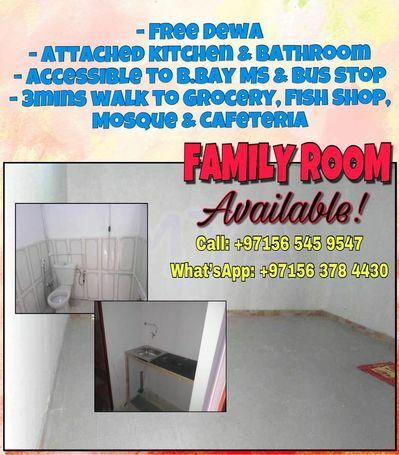 Bedspace for ladies available behind Oasis Mall in Al Quoz 1. ... Convenient location right behind Oasis centre, 5 mins walking distance. - 3 mins walk to bus stop- Bus no. 21 going directly to Noor bank metro station. 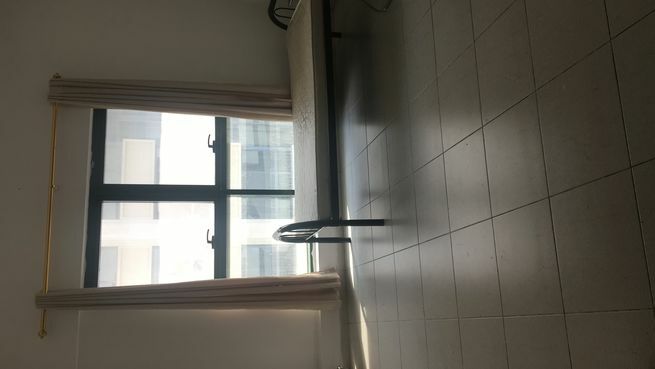 Come and view our available bedspaces in our Homey Flat. 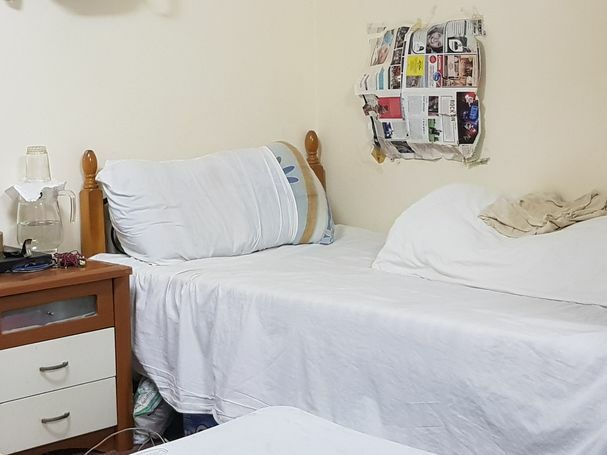 -Very neat and clean room.